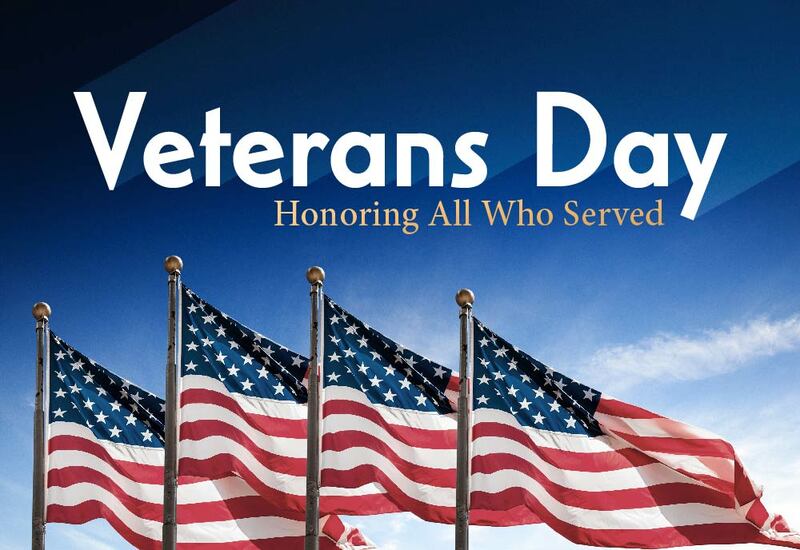 Thanks to all who have served and continue to serve. You are the truest of heroes. I will add my resounding AMEN!